This is a very special year for us, as we celebrate the 21th anniversary of our brand. 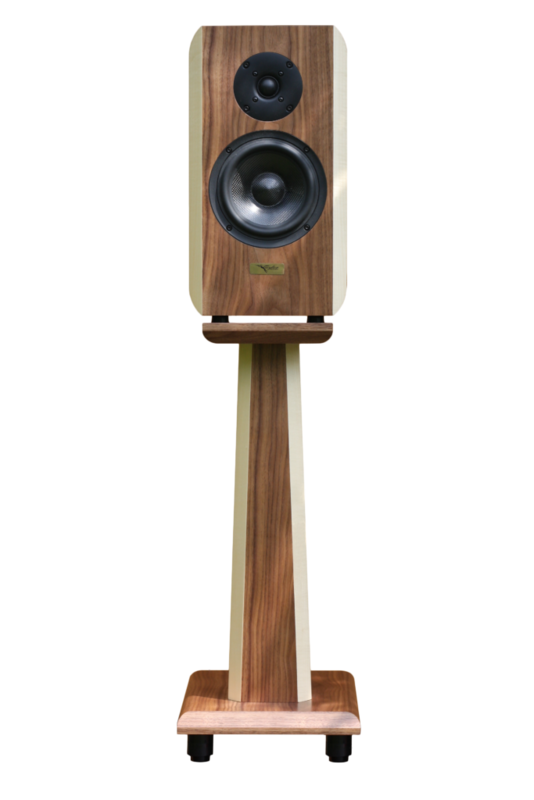 As an anniversary surprise, we will be introducing two, brand new monitor loudspeakers this year to the Public: Concert 120 and Classic 90. You can read about these new products under the links above. 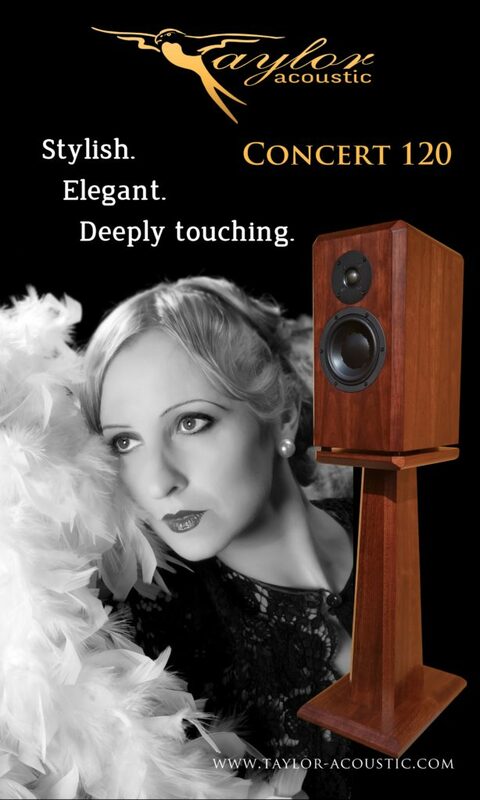 These new loudspeakers beautifully follow our philosophy and tradition. We were working very hard over the past years so that we can ensure that the sound of our loudspeakers will move you and your emotions the same way as when you attend a live music concert. When you close your eyes and listen to the music, you will be able to sense where the musicians are located in space in the orchestra and you will be able to follow the exact melody of each individual musical instrument within a harmony. You will not need to be placed at the top of the musical triangle to get the best listening experience, we have designed our loudspeakers to give even, holographically balanced sound and dynamics at every point of the listening room irrespective where you are seated. 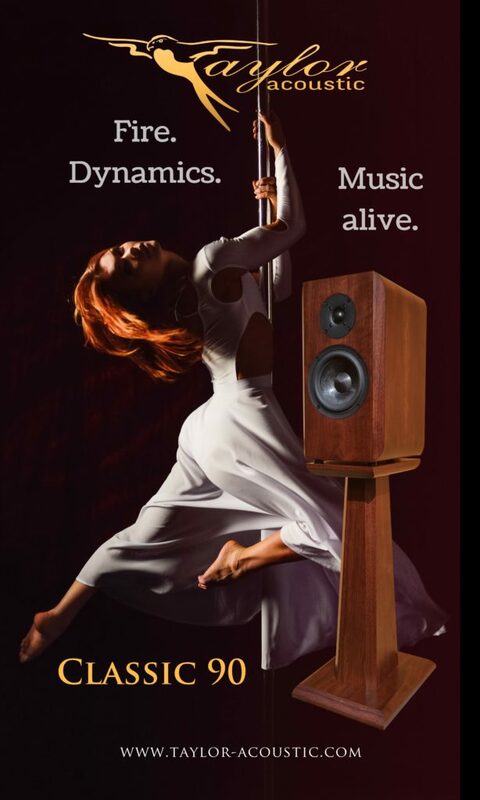 You can enjoy our loudspeakers at a low volume of 2-5 Watts already with such intense dynamics, that your body will not be able to resist your emotions. Your listening experience hence is not tied to volume any longer. Listening music on our loudspeakers is hence a beautiful way of reliving emotions and releasing stress in the comfort of your living room. We came up with new designs and we made the colour range wider for our entire loudspeaker range, so that you do not need to make a compromise neither in sound nor in design. You can now find modern fresh colours and designs in our range besides the classical styles. All our products – including the new ones – are unique, individually made, and were manufactured for life. We use durable, quality raw materials and components, and we individually hand-tune every product and their components, so that you can get a sound you never heard from loudspeakers before. We serve you with loudspeakers that you can enjoy for generations, like the “Stradivari of the High End Loudspeaker Manufacturers” according to our customers. Once you join the Taylor Acoustic community, beyond your statutory warranty rights, we offer you that when you wish to switch to the newest development of our loudspeaker portfolio, your used Taylor Acoustic product will be considered close to its original purchase price (dependent on its condition). We trust our products this much. Are you interested? See you at our next exhibition or at a private demonstration in your showroom. Experience Taylor Acoustic withr own ears! Please give us your preferred time when you wish to visit Taylor Acoustic for a private demonstration. You are welcome to bring your test CD's to test our equipment with your own music. Please fill in you email address. Please give us your preferred date and time when you wish to visit Taylor Acoustic. Please also indicate if you wish to meet Mr. Taylor in person during your visit. Thank you for filling in this form! Taylor Acoustic is looking forward to seeing you soon!